Electrosurgery is the application of a high-frequency alternating polarity, electrical current to biological tissue as a means to cut, coagulate, desiccate, or fulgurate tissue. 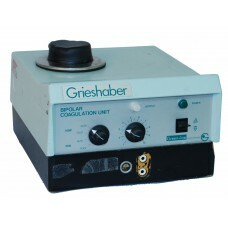 Green-line Bipolar Coagulation Unit Model # BCU50 *Power :100-120V, 1.15A, 60Hz, Outpu.. 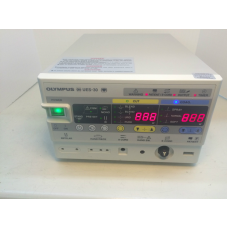 The Olympus UES-30, has enhanced operation and safety features. The Olympus PSD-30 has been designe.. 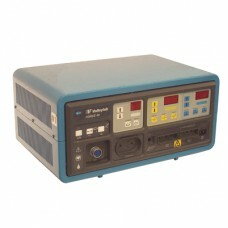 This Oratec Electro Thermal Spine System ORA-50 S is in Good cosmetic condition. This unit has been.. 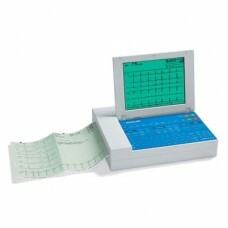 The Schiller Welch Allyn AT-10 Plus ECG is everything you need in a Resting ECG complete with Inter.. 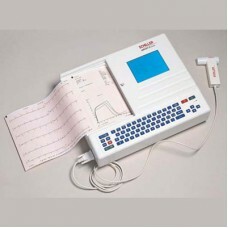 This comprehensive unit combines two most common pulmonary function and cardiac tests and facilitat.. 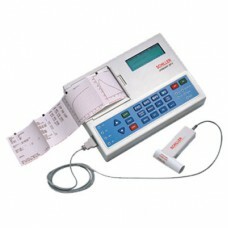 The Spirovit SP-1 Spirometer is an all-in-one device for complex lung function testing. Featuring a.. 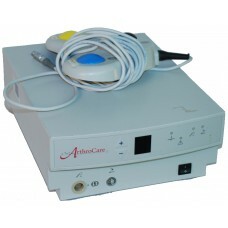 The 2000 system is a bipolar, radiofrequency electrosurgical system. The system 2000. 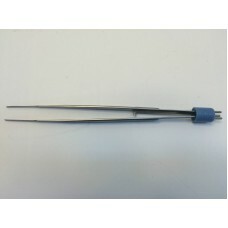 For Anthrosco..
VALLEYLAB E4087 Bipolar Forceps 7.25"
Precision crafted of the highest grade quality surgical forceps are designed to provide superior co.. 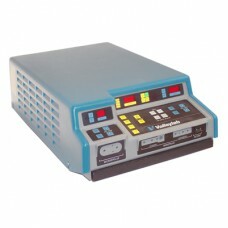 The Force 2 electrosurgical unit from Valleylab provides cutting and coagulation in monopolar or bi.. The Valleylab Force 4B offers both monopolar and bipolar output. 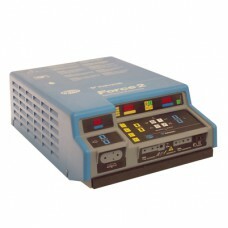 Specifications: max output power: .. 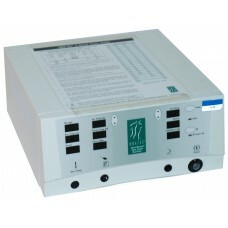 The Valleylab Force 40 is a digital electrosurgical unit that displays power and is very flexible i.. 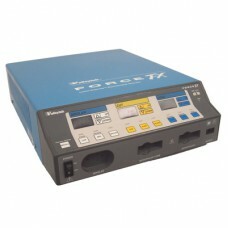 The Valleylab Force FX™ is an isolated output electrosurgical generator that provides the power for..